Sunday, May 26, 2019 8 a.m.
Dave Morris spent decades studying how native people in Arizona used plant materials and survived in the Sonoran Desert. He's an ethnobotanist, member of the Choctaw nation, a raconteur, and popular guide for this once-a-month walking tour showcasing edible, medicinal and useful plants of the surrounding Sonoran Desert at Boyce Thompson Arboretum in Superior. Dave shares his botanical trove of Sonoran Desert knowledge (liberally sprinkled with excruciating puns and jokes). 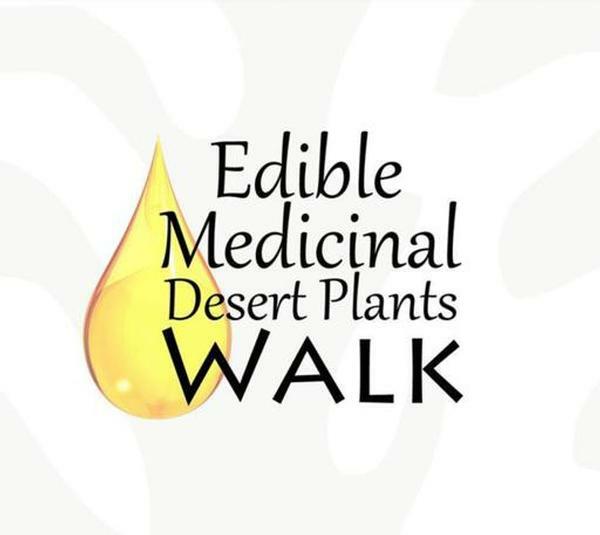 You'll see jojoba, creosote, and other plants while Dave explains their medicinal and edible uses. Join us to learn how prickly-pear cacti, ratany, agaves, jojoba and other native plants have fed, healed and clothed Sonoran Desert peoples for more than 1,000 years.